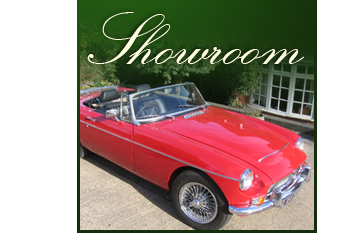 This delightful 4-seater MGVA has been part of a private collection for the last 10 years , and is now offered for sale. It is a full 4-seater and has a 1548cc 4 -cylinder ohv engine and 4-speed synchromesh gearbox. The car had a complete body off restoration about 15 years ago , and has been in regular summer use since . This year it was driven to Classic Le Mans and back without any problems. The red paintwork is in outstanding condition , and the interior has been retrimmed in fine quality italian burgundy leather. All the weather equipment including hood cover, sidescreens and tonneau is finished in mohair, and the tyres have recently been replaced. A fine car to enjoy the delights of pre-war motoring , the VA has been discreetly fitted with bumper mounted chrome flashing indicators to aid safety and driveability.